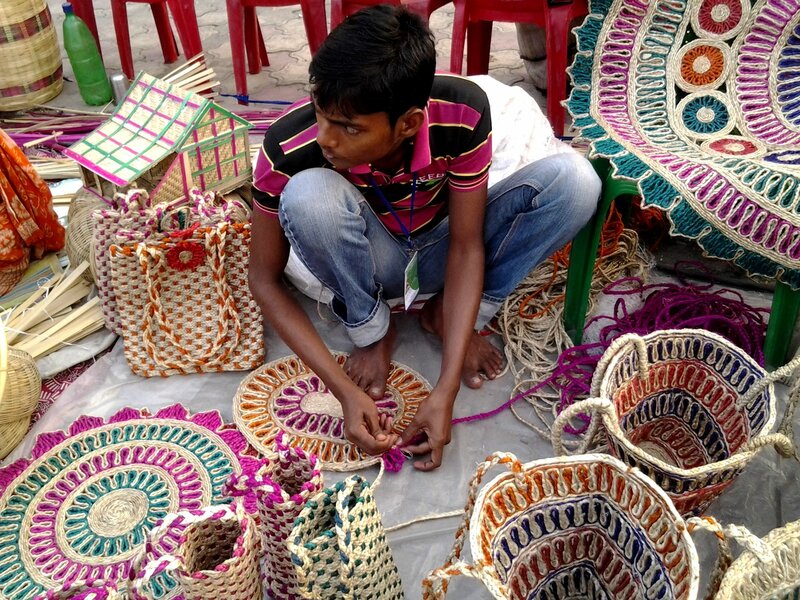 Handicrafts in India are adored by many countries around the world. The artifacts are made by hand without the involvement of any machinery. 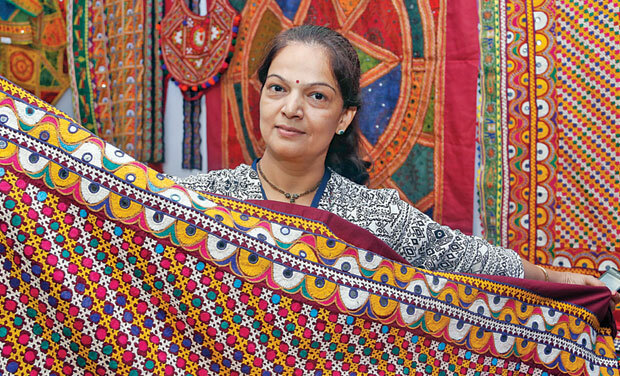 In India the handicrafts reflect the tradition and culture of the region and the people. There are many kinds of handicrafts in India out of which 12 crafts are popular. The artifacts are made of paper, clay, wood; rock, stone, bamboo, silk, cotton and many more raw materials. Pashmina Shawls: the textile craft is popular in Kashmir; the fine type of wool that is soft is used in the making of a Pashmina Shawl, it takes nearly 180 hrs to produce one Pashmina shawl. Various colours and designs are crafted on shawls which look vibrant and exquisite with the embroidery on them. Warmth and beauty is felt on wearing these. 2. 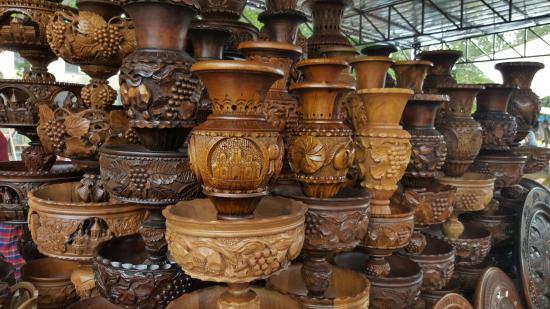 Wood work: the wood of walnut trees, rosewood, sandalwood, Kumbli wood of Kerala, red sandal wood from Andhra Pradesh are used in making of wonderful artifacts, the artisans from Punjab, Chhattisgarh, Jharkhand, Goa, Andhra Pradesh, Madurai, Karnataka, are experts in carving wonderful artifacts and home furniture. One can find floral designs, creepers, birds and animal designs on the cutlery, dainty boxes, masks, doors, window frames, and sculptures. 3. 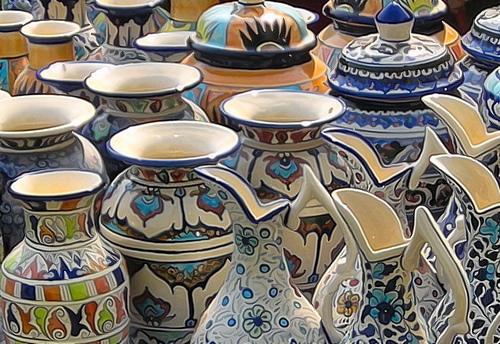 Pottery: Potter occupies a unique place in the craft traditions of India. This practice of pottery is prevailing since olden times. Various kinds of designs in north Indian places like Uttar Pradesh, Himachal Pradesh, Rajasthan, Bikaner, Pokhran and Jaipur is famous for its orange, brown, light red and black pottery. Geometrical patterns, Kagzi patterns etc are seen on pottery artifacts. 4. Leather: The ancient culture from sages and ascetics is still continuing. 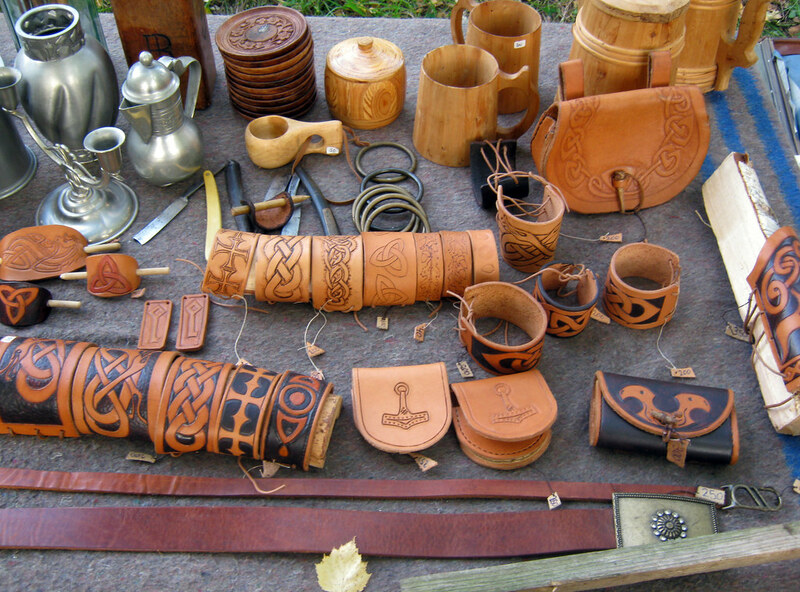 Leather is used not only to make footwear and clothing but also in making of caps, bags, saddles, shield and many more. Madhya Pradesh, Maharashtra are the two states that stand first in producing leather products in vast extension. Kolhapuri chappals are quiet famous in Maharashtra. 6. Saris and Silk: The 4.5 to 8 meter cloth draped by women around the waist to the shoulder is Saree. The Indian tradition of wearing sarees varies from region to region so as the weaving patterns and designs. The Baluchari saris of West Bengal, Mooga and Assam silk sarees of Assam, Banarasi sarees are known for their, gold, silver, zari, fine silk and embroidery, Kanchipuram sarees from Tamilnadu, Gadwal, Kothakota, Pochampalli, Uppada, Dharmavaram sarees of Andhra Pradesh are to name a few. The above mentioned handicrafts are available at cheaper prices in online shopping stores like Amazon, Flipkart, Snapdeal and many more online stores.